Kevin concentrates in the areas of business transactions including startups, sales, and succession planning. 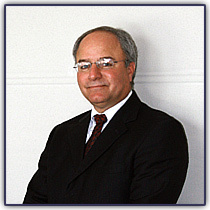 He also has extensive experience in real estate law, probate and estate planning matters, and commercial litigation including securities and broker liabilities. Chris has over twenty years of business experience owning and operating a wholesale distribution business. Chris concentrates in the area of business formation, stock/unit sales and asset sales, succession planning, real estate law, and probate and estate planning. 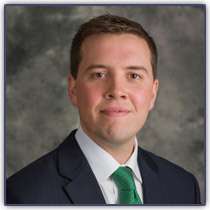 Chris has experience in litigation, securities, and broker liability litigation and personal injury. 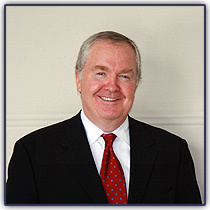 Jim has experience on estate planning and probate matters including trust litigation. Jim also focuses his practice on real estate law, business formation, business transactions and succession planning, as well as collection matters.